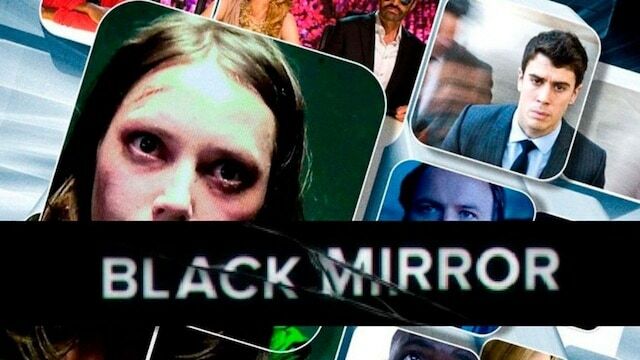 It’s time to get back into the screens and screams of Black Mirror! The critically acclaimed British sci-fi anthology series is back for a six-episode season on Netflix, and Mike Bloom (@AMikeBloomType) and AJ Mass (@AJMass) are back to cover them. 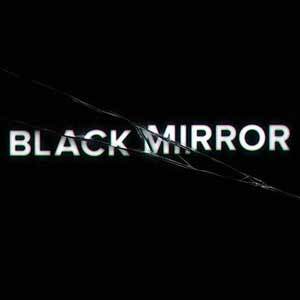 In preparation for the third season, AJ and Mike talk about what they’ve loved about the series so far, the crazy modern-day events that Black Mirror predicted, and what they’re looking forward to for the third season. 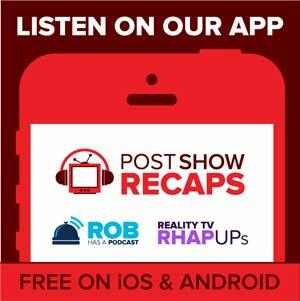 The pair will cover the new season in three podcasts, each covering two episodes, that will be released daily starting Monday, October 24. Feel free to let us know your thoughts as you watch along with us by emailing [email protected].